The Trophy Room is located in the depths of Shorty’s near the Pinball Cove. 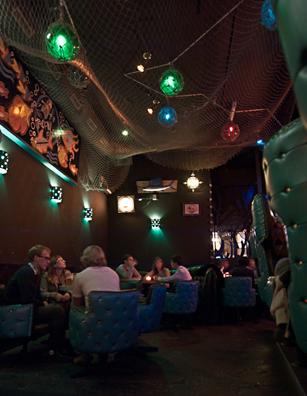 It offers a more private environment and a fully stocked bar. Great for parties and special events.